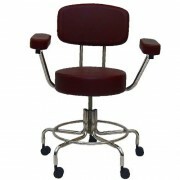 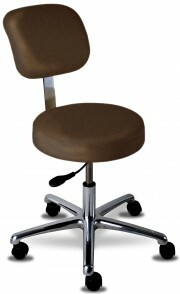 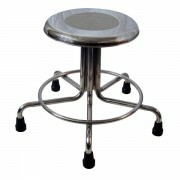 Techno-Aide offers a broad range of stools and seating for the radiology profession. 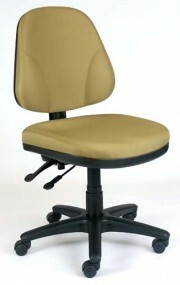 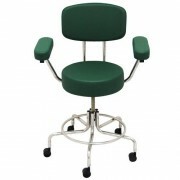 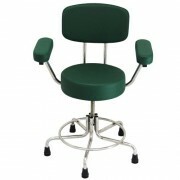 Form spin and pneumatic models to seating with a variety of backrests. 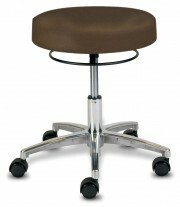 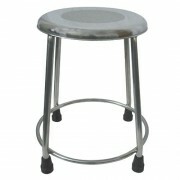 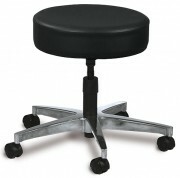 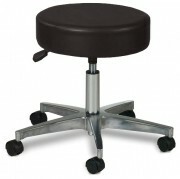 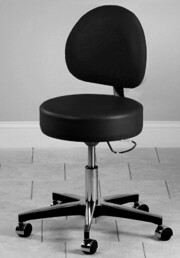 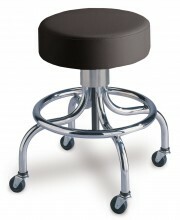 All stools and seating are designed for the utmost in durability, comfort, and affordability. 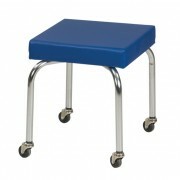 Radiology Step Stool - NEW!